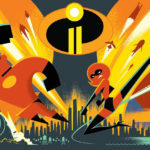 This summer, Disney is inviting guests to explore Disneyland and Walt Disney World parks in an exciting new way: on their smartphones. 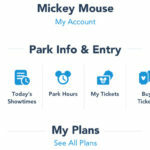 Launching later this year on iOS and Android, the Play Disney Parks app will provided guests with exclusive experiences only accessible in the parks. 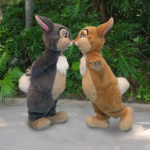 Select location and queue lines will host special interactive activities through the app, meaning each visit will provide guests with new and exciting entertainment. 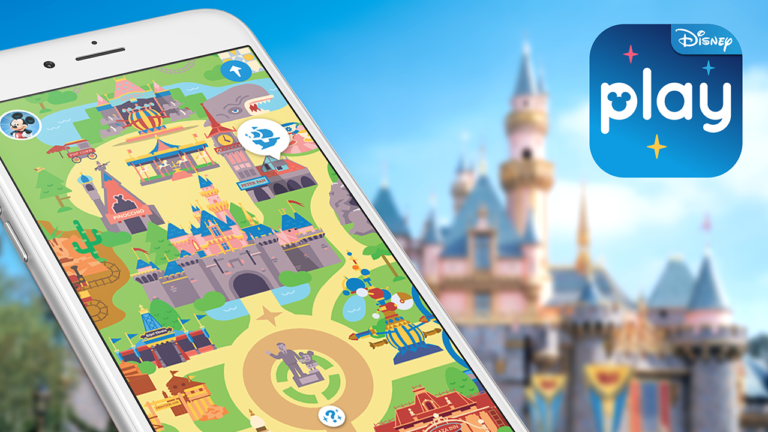 Tom Smith from the Disney Parks Blog says, “this is just the latest way we are making a visit to our parks even more fun and memorable in new and innovative ways.” The Play Disney Parks app will be free to download when it makes its debut this summer.